Prime Minister Tuilaepa Sa’ilele Malielegaoi has hailed the leadership of the United Nations Secretary-General, Tupua Ban Ki-moon, particularly his stance on climate change. 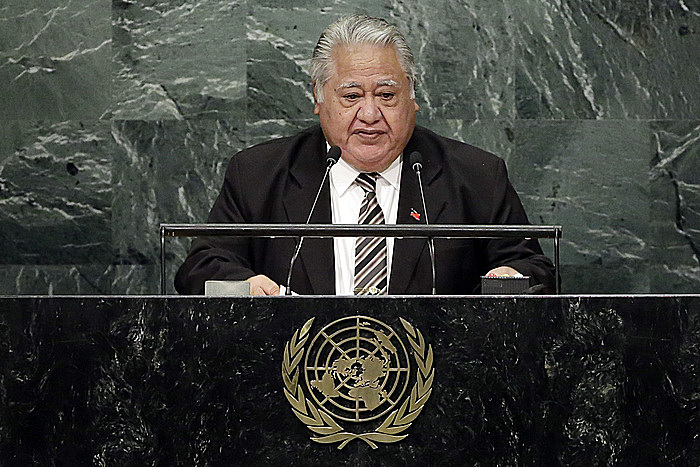 Tuilaepa heaped the praise on Tupua when he addressed the 71st Session of the U.N. General Assembly in New York yesterday. 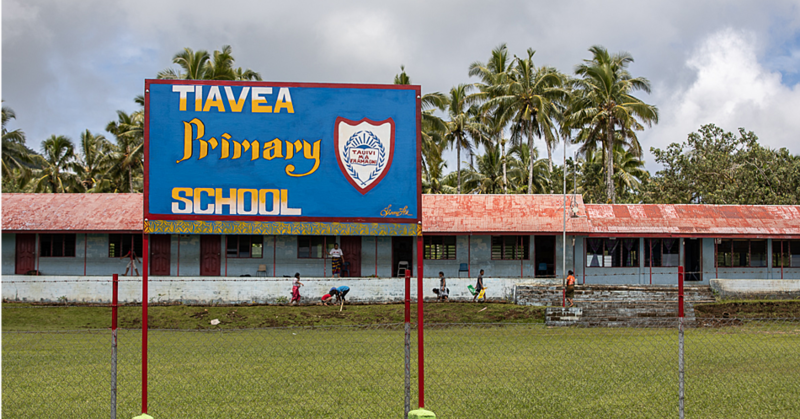 “From Samoa’s perspective, Ban Ki moon has been and continues to be a true champion and persistent advocate of issues that are of immense significance to Small Island Developing States,” he said. According to a summary of his address, Tuilaepa expressed hope that Tupua’s successor would continue his legacy. While encouraged by the adoption of the Paris Agreement, the Prime Minister also emphasised that delivering on its promises and making good on its commitments was “the seal of true leadership”. He added that the challenge remaining for the Green Climate Fund and other funding institutions was to help Small Island developing States access their resources. To do that, he said partnerships are crucial. 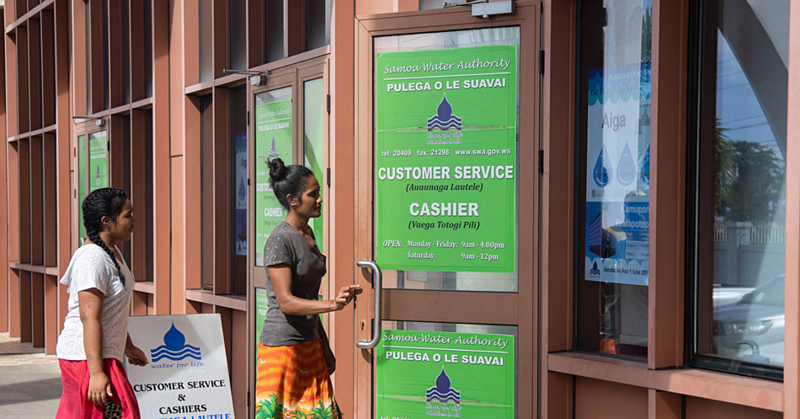 Tuilaepa also stressed the importance of protecting oceans, which were critical to the economic survival of small island developing States, and indeed, to global prosperity more generally. That vital resource was under threat from overfishing, climate change, ocean acidification, loss of habitat and pollution. Speaking about the mass migration of people fleeing war and terrorism, he stressed the need for a collective response that should begin with the Security Council. He called upon the Council to address the threat posed by the Democratic People’s Republic of Korea to the peace and stability of the Asia-Pacific region. On the issue of Security Council reform, he said it was time for an enlarged Council — the membership of which would reflect contemporary geopolitical realities. It was also important that more democratic and transparent processes and procedures be put in place to govern the Council, and that it engage more effectively with the General Assembly. 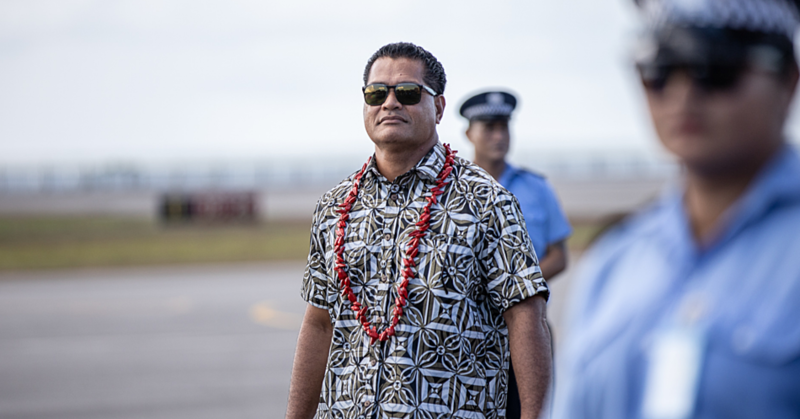 Finally, he pledged Samoa’s continuing commitment to provide civilian policemen and women for United Nations peacekeeping operations around the world.